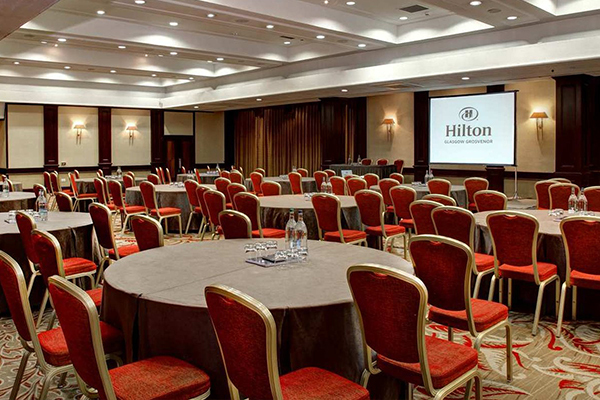 In the heart of Glasgow’s fashionable West End stands the Hilton Glasgow Grosvenor. 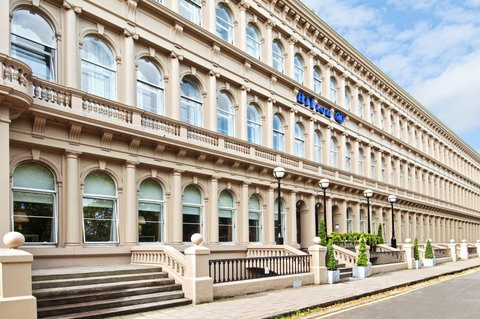 The hotel is within easy reach of attractions such as Botanic Gardens, Kibble Palace and Kelvingrove Art Gallery and Museum. 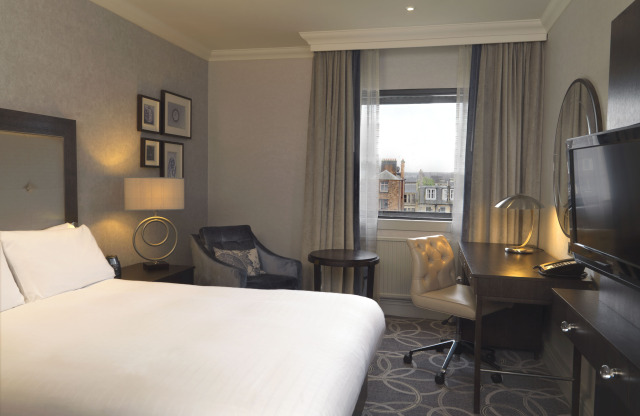 Perfect for the business or leisure traveller the Hilton Glasgow Grosvenor boasts 97 contemporary bedrooms complete with plasma televisions and high speed internet. 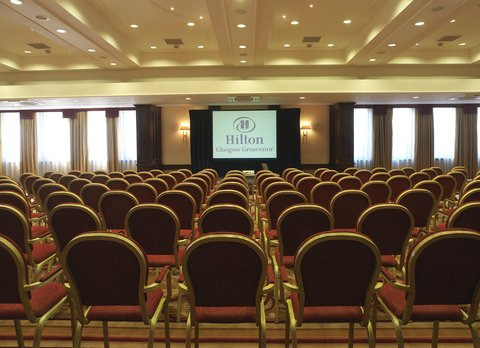 As well as 6 versatile meeting and event spaces for 2- 450 attendees. With its boutique style atmosphere, impeccable but relaxed service and attention to detail you are set to have a stay to remember. 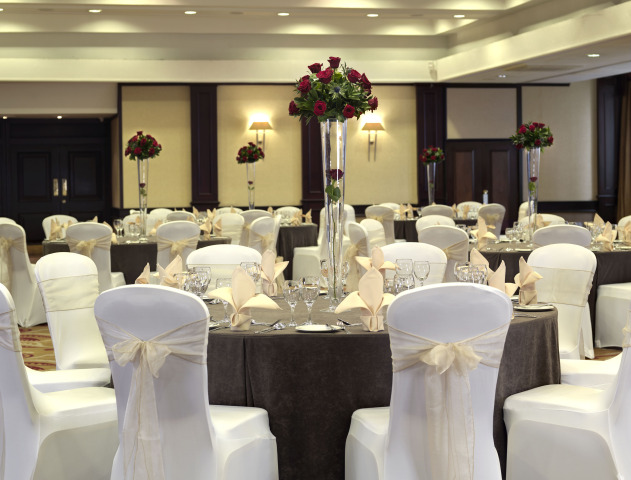 Whatever event you are planning, from a small meeting to a large presentation,a wedding to remember or a family celebration, we offer the facilities, flexibility and expertise to make your event a great success. 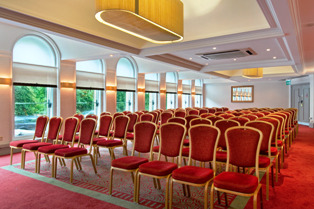 6 Meeting rooms for 2 to 450 delegates. 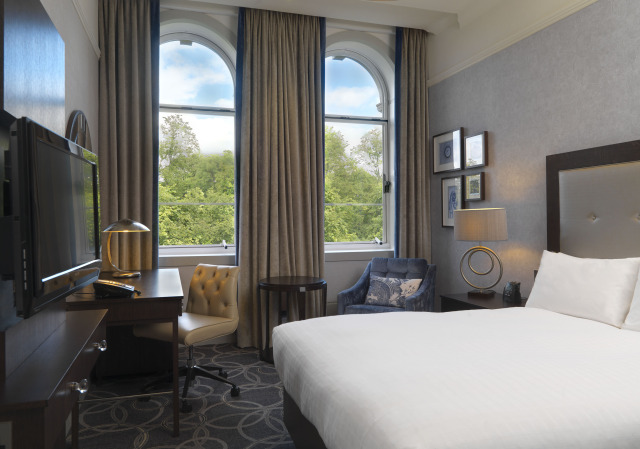 Set in the heart of the Cosmopolitan West End just minutes aways from Botanic Gardens, Kelvingrove Art Gallery and fabulous boutique shopping. 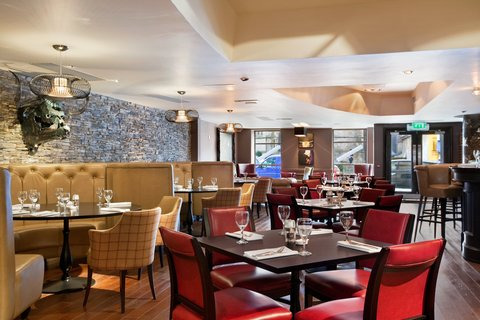 Dine in Bo'Vine, our steak restaurant specialising in seasonal, locally sourced ingredients and fine wines. Our approach to cooking is typically no-nonsense; we source the finest ingredients like 28-day hung Scotch beef and seafoods from local waters, add a little flair and influence from the Auld Alliance and simply let the food do the talking. We think you’ll love the Bo’Vine difference. BoBar is ideal for pre & post dinner cocktails: here you'll find an extensive selection of beers, wines & spirits poured by our experienced mixologists. 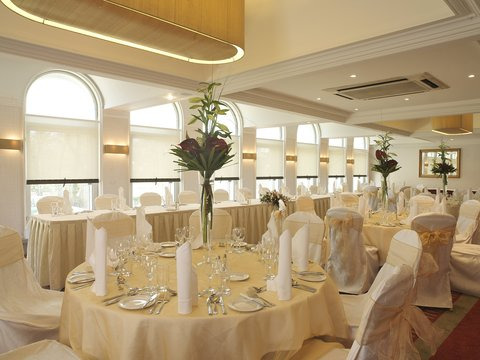 The lunchtime and early evening food menus are perfect for casual dining, while the Terrace Bar and Lounge offers drinks and snacks throughout the day with views of the Botanic Gardens. 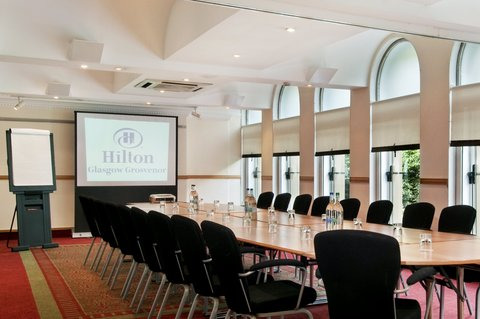 Contact Hilton Glasgow Grosvenor directly or use our simple contact form.